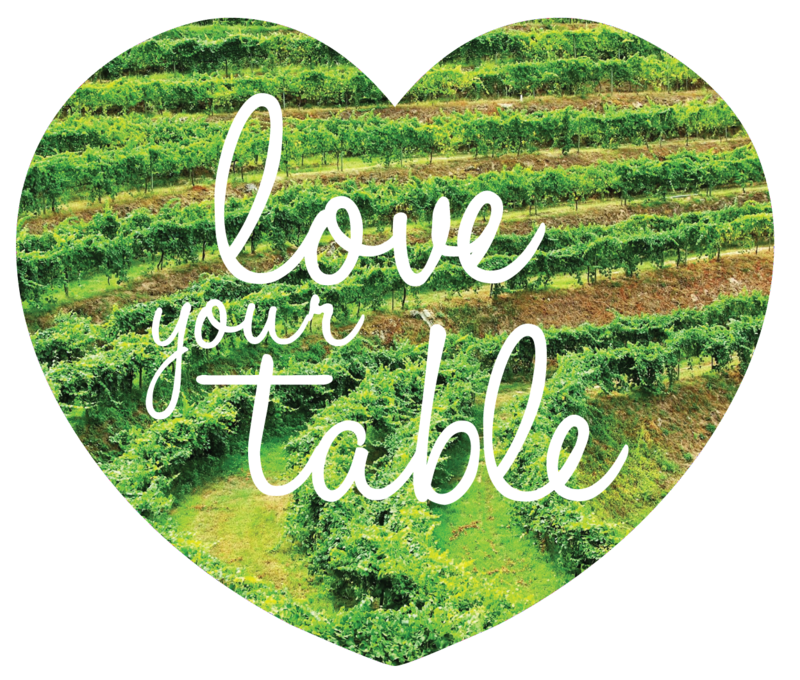 LoveYourTable is now closed for business. If we reopen in the future we will let you know. Thank you for your support and purchases throughout these years. We hope you find a way to continue to enjoy Portuguese wine delivered to your door.